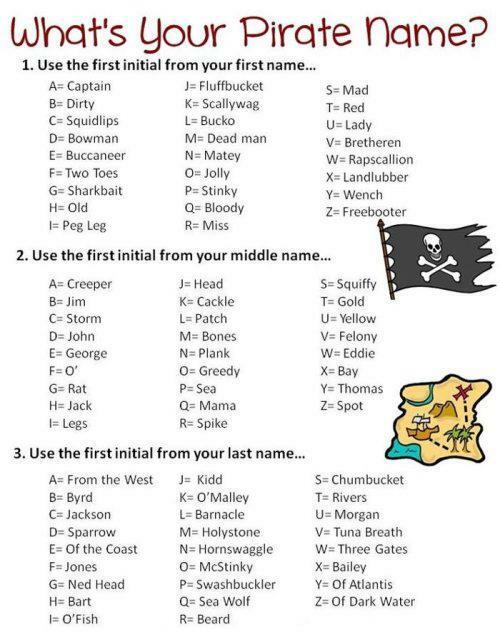 What’s Your Pirate Name? LOL! Arrrgh, I be Bowman George Chumbucket, terror of the seven servers!